Built for Squarespace. Built for you. Your new website is waiting for you to create it. 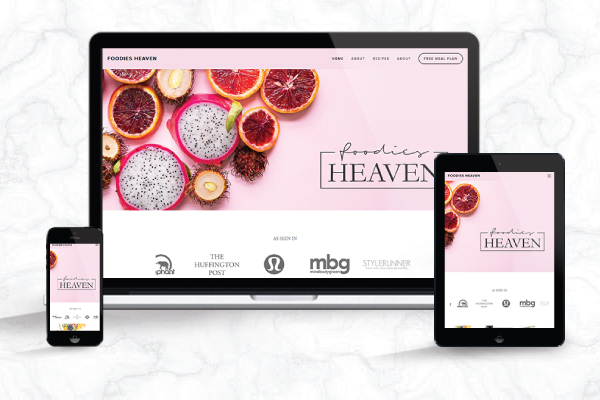 These professionally designed toolkits are designed to be used with the Squarespace platform, bringing a beautiful design to your .com without the big price-tag.